Amazon is scattering themselves to challenge Microsoft, Google, DropBox and other cloud providers. Recently, Amazon launched Cloud Drive mobile apps for iOS and Android(not announcement for Windows Phone as of now). Microsoft OneDrive, GoogleDrive and DropBox are already competing in Mobile Application arena. But, with this new competitor the show will be more interesting now. 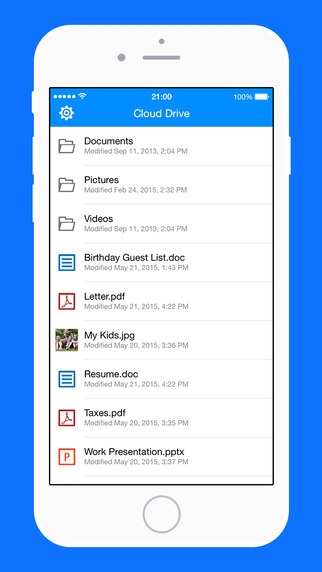 In this new application users can view and share files & folders, read & preview documents or PDFs and photos, play music and videos. Even though Amazon has merged their music& photospecific apps in this one to give users an absolute solution in a single pane. Amazon Cloud Drive is quite a new player but the offerings form Amazon can bag-in the customers from other giants. Amazon Cloud Drive offers $60 (USD) per year for unlimited cloud storage, which is the cheapest unlimited storage deal. 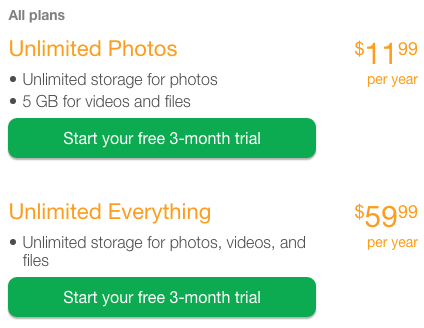 Amazon also offers $12 (USD) per year plan for unlimited photo storage and 5 GB for the rest of the files. Now the competition to grab users will increase gradually with mobile application. But features and services wise Amazon is still not competitive. For instance, still today there is no proper file syncing client/app for Cloud Drive. As users upload their files manually via a web based drag-n-drop interface, which is a non-starter feature. Usually users want to create, upload and share anytime, anywhere. These new mobile apps are also limited as there is no editing, no new upload and no way to move files. 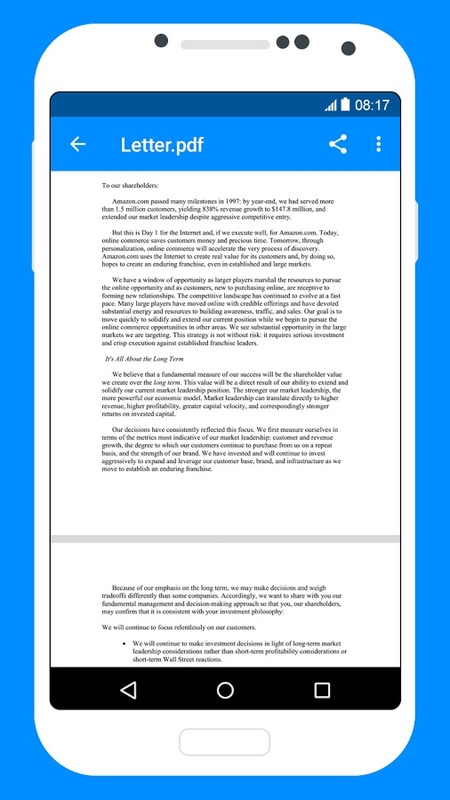 Users can still upload and sync photos from their Amazon photo-specific app, but edit, create and sync document is the most widely used feature for other competitors which is still no possible with mobile or tablets now for Amazon. 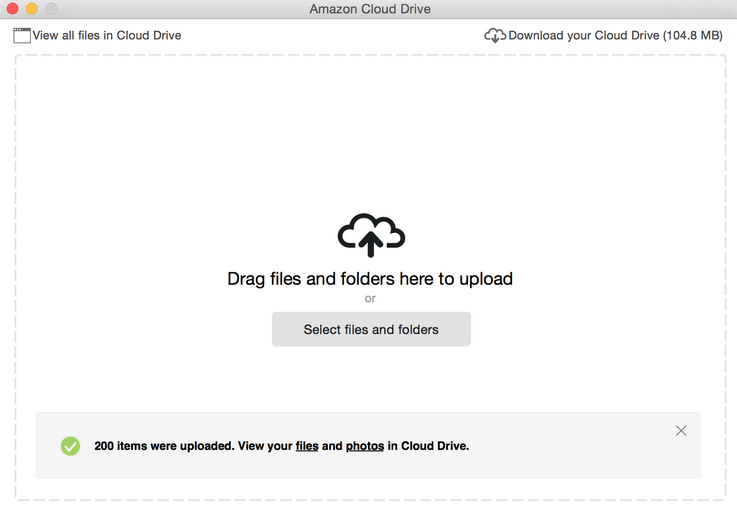 So with new updates for the Amazon Cloud Drive app there are possibility to introduce editing, syncing and creating of documents, spreadsheets and other productivity files. But Cloud Drive app can be a long lasting solider for Amazon as mobility gives flexibility to take on thing just under your thumb.